The Hall Madden client wears a tuxedo two to three times a year. Get fitted for a tuxedo that you can truly call yours. 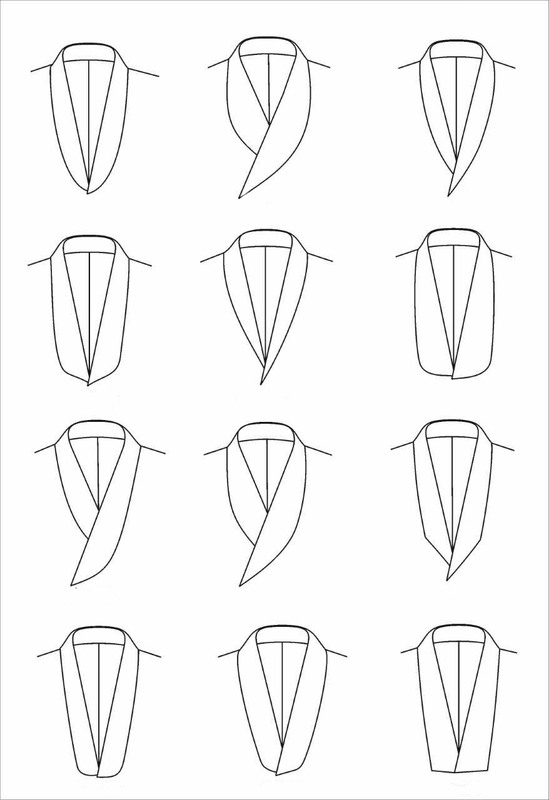 Pick every element and let us custom make your tuxedo to fit you for the most formal of occasions. When the invite says "black tie", you will always be black tie ready. Begin with the fit: We use the same made-to-measure process for custom tuxedos as we do our custom suits. Learn more about our process here. We don't cut corners, only cloth. All tuxedos are fully canvased. We provide a second fitting to adjust the garment and alterations are included. Let your fit specialist focus on making a tuxedo fit you perfectly. Decide on fabric & design details: Whether it's a traditional approach in black with peak grosgrain lapels and no vents or a modern midnight navy satin shawl collar with dual vents -- or something wildly eccentric -- we walk you thru your options. We can help you stick to the black tie rulebook or bend them a bit. No detail is overlooked. No shirt, no shoes? No worries: Complete the look and use Hall Madden to fit you for a custom tuxedo shirt. Go old school with a wing collar, pleated bib front and studs or go modern with a fly front, spread collar and plain front. For your feet, try on our Italian-made. black plain captoe oxfords that do double duty for both black tie and business suits. Timeline: Plan ahead. We prefer a total of 8 weeks from start to finish for first time clients with a minimum of 6 weeks. This gives us enough time to do a second fitting, make adjustments and work around everyone's schedule without any pressure. Book your appointment early and don't procrastinate. Entry level - $1050: Use year-round weight Super 110s wool with a natural stretch weave from Italy. Available in black and navy. A step up - $1250-$1500: A wider range of options featuring pure worsted wool and wool-silk blends. And even a few jacquard designs and velvet for those who want to stand out. And yes, we make cream dinner jackets, too. Luxury heritage mills $1850-$3200: The best from the best. Incredible and eye-catching weaves from Loro Piana and Ermenegildo Zegna formalwear collections. Made from exclusively obtained natural fibers in superfine merino, silk, trophy mohair, Irish linen, and Mongolian cashmere. Fabrics that ensure your tuxedo stands out in a subtle way others can't quite put their finger on. We also upgrade tuxedo construction to "handmade" to give more attention to these premiere collections of fabrics as they are sewn to achieve the best drape and fit for their unique properties.